Ginger bacterial wilt disease has been discussed at length in previous blog posts. To recap: it is a disease that has infected Ethiopia’s ginger. This has been happening since 2012, when the disease was first reported, and 80% of Ethiopia’s ginger crop has been killed. It is time to reach what I will call the ‘wilting point’ (which is actually defined as the minimal point of soil moisture a plant requires not to wilt) – but in this post I will use it to refer to the point where the disease’s effects are sufficiently mitigated, to revitalize Ethiopia’s ginger production. The country is moving in this direction. A movement to revitalize Ethiopia’s ginger production started in April of this year. 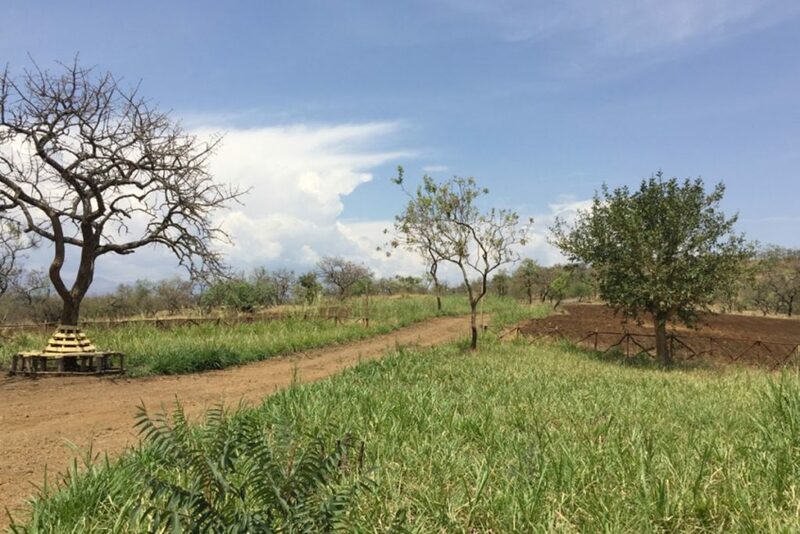 A national event, organized with the support of SITA, brought together the stakeholders in the sector to agree on a strategy to revitalize the production of ginger – the most important cash crop for Ethiopian farmers. Haimanot Mitiku, Center Director at Tepi National Spices Research Centre, discusses the meeting and subsequent actions with us. Tepi National Spices Research Centre is the main body responsible for the coordination of spices research and development in the country. Mr. Haimanot has extensive experience in the sector, and his Centre is responsible for the coordination of national research on the control of ginger bacterial wilt disease, and for the development of improved varieties and production technologies. Q. Tell us about the National Workshop on the Revitalization of Ginger Production in Ethiopia. A. 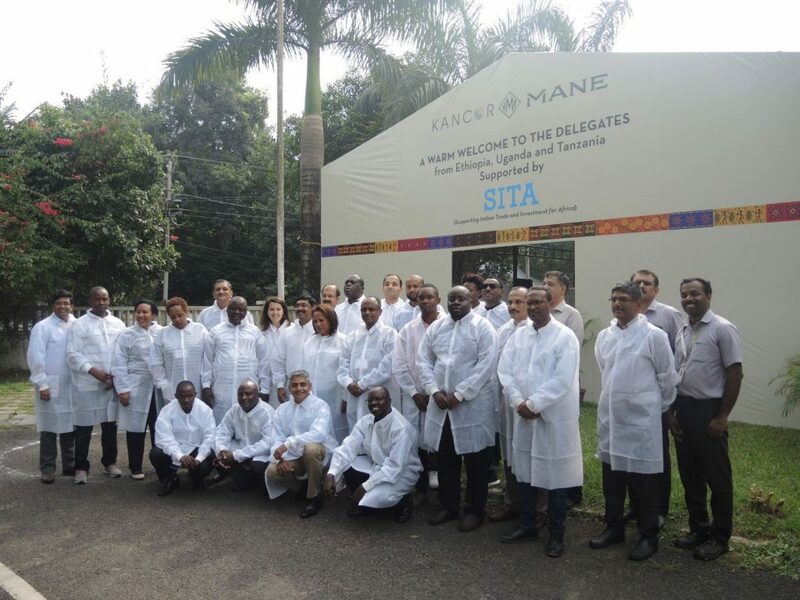 The national workshop to revitalize ginger was organized by the Coffee and Tea Development and Marketing Authority of Ethiopia in collaboration with the Ministry of Agriculture, the Ethiopian Institute of Agricultural Research, and SITA. The meeting was attended by ginger farmers, development agents, researchers, investors and other governmental and non-governmental organizations involved in the ginger sector. During the meeting, the progress of ginger rehabilitation research done at the national level was presented by different researchers and agricultural professionals. We had presentations about the importance of ginger in the world, and in our country in particular; about the current status of ginger production in Ethiopia; and about the spread of bacterial wilt in Ethiopia – it was found that the disease is present in all ginger growing areas. There was a presentation about the Integrated Disease Management (IDM) research efforts that have been undertaken so far, to control the disease and revitalize ginger production. There was also a presentation about the efforts undertaken to multiply disease free ginger seed. 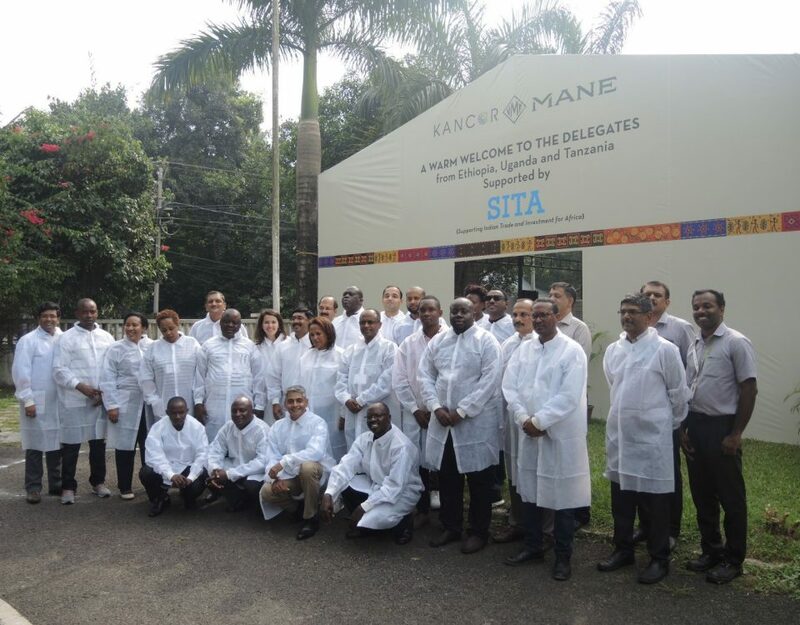 Finally, a SITA representative shared the Indian experience with controlling ginger bacterial wilt disease. Q. What were the main decisions taken? A. After the presentations, participants discussed the available options to control the disease, and to obtain disease-free ginger seed for future production. A number of options were raised and were classified in terms of urgency: short, medium, and long term goals. On the short term, our focus is on identifying the research outputs that can directly be applied to manage the disease. We will also raise awareness about the disease and control measures, and strengthen our quarantine system. On the medium term, we will need to multiply and distribute disease free ginger seed in high quantities, and also introduce disease-free and improved ginger varieties from abroad. We will also continue to conduct research about increasing the productivity and quality of ginger in Ethiopia. And on the long term, our goal is to develop improved ginger varieties in Ethiopia. Q. What processes have started as a result of the workshop, and what are the important next steps? A. Four groups were formed, with membership from research institutions, the Ministry of Agriculture, the Coffee and Tea Development and Marketing Authority, SITA and private tissue culture companies, to develop working documents to guide the implementation of these plans in the coming two and a half years. These plans include a budget and an action plan for implementation. The plans are currently under review. Once approved, they will receive their allotted budget and the implementation will begin. Q. How did SITA contribute? A. SITA understood a rehabilitation strategy was first needed for ginger. Before SITA’s involvement, there was some confusion about the causal agent of ginger bacterial wilt disease in the country. To solve this, SITA gave professional support from India, and finally consensus was reached by all that the causal agent was ‘Ralsotonia solanacearum’. 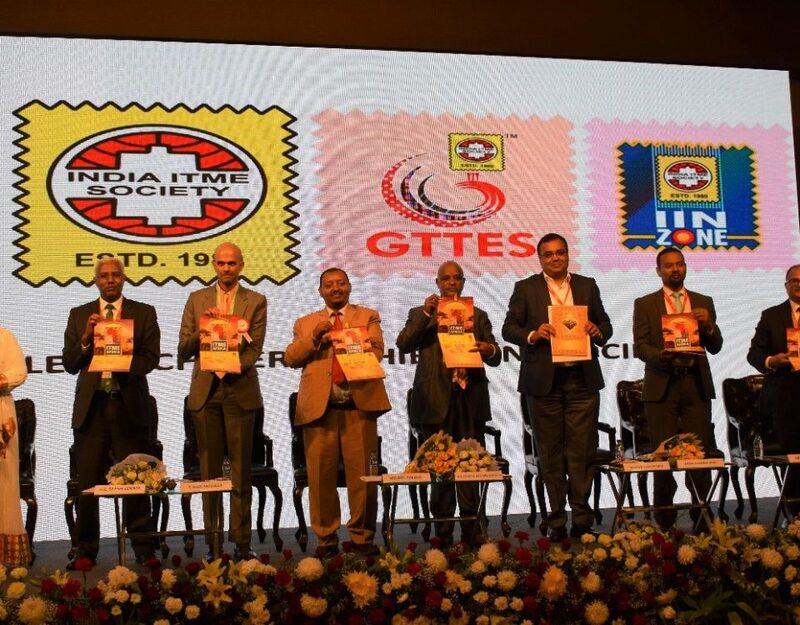 In addition to this, SITA arranged a five-day experience sharing and training visit to India for some spice professionals and investors from Ethiopia. Moreover, a number of consultative meetings and discussions were arranged about ginger rehabilitation and turmeric marketing strategies, to collect important inputs to draft strategic documents for ginger and turmeric production and export. Currently, a number of investors have started procuring turmeric. Some of them have even established turmeric curing plants. For ginger, some progress has been achieved towards controlling the disease, and towards multiplying disease free rhizomes, since everybody agreed on the causal agent. Moving forward, SITA and other governmental bodies should continue to work together on the rehabilitation program of ginger, so that the efforts done so far can be hastened and strengthened. 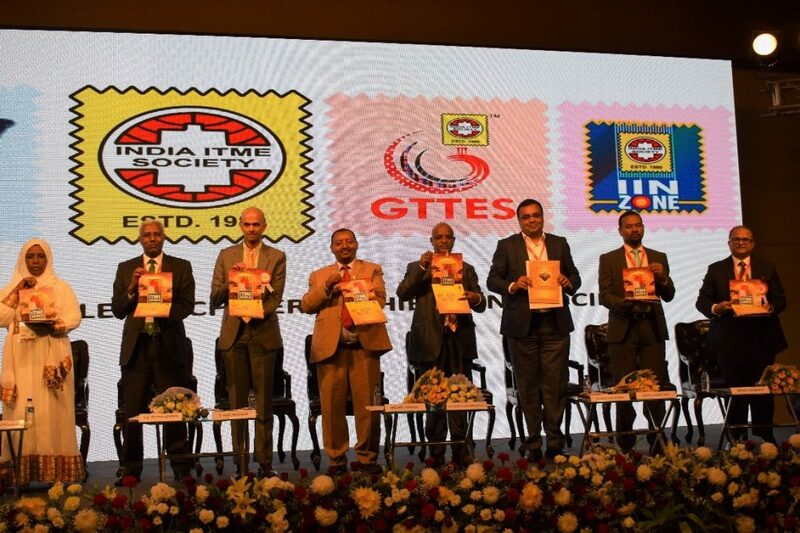 Generally, in a year time SITA has made great interventions towards improving the sector. The delegation visits Kancor Ingredients Ltd.